Bardot is a chic and cheeky neoclassical serif typeface that drew inspiration from the benchmark Didone family, but with a bit of added sass. Bardot is energized but unhurried and in control. 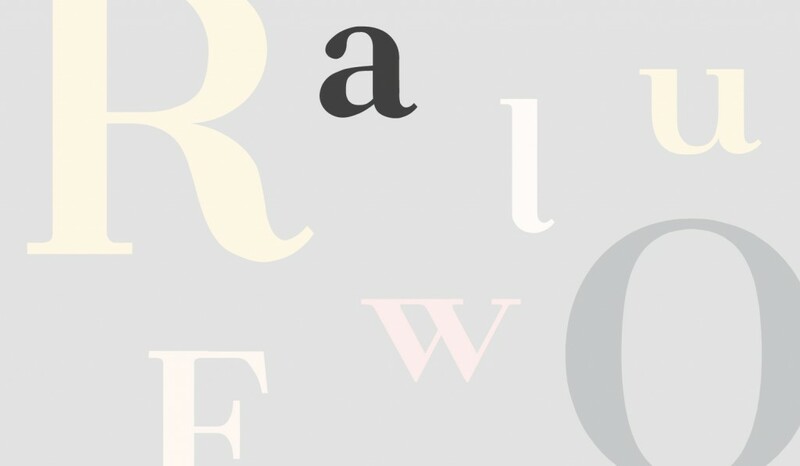 This wide and curvy typeface is ideal for display. 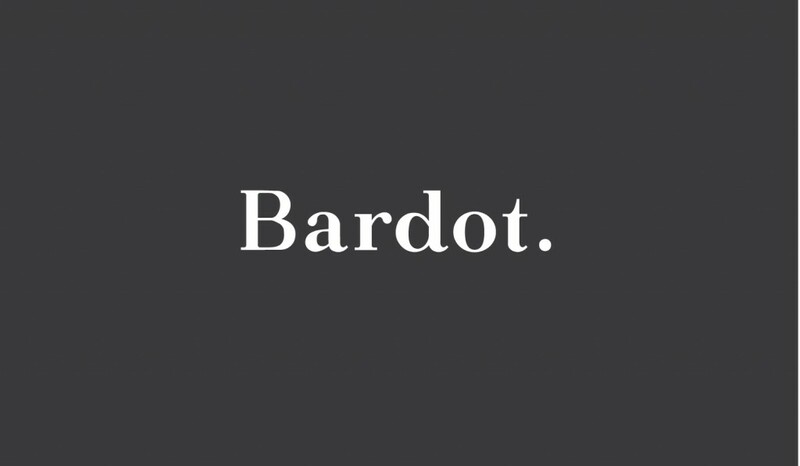 Bardot maintains a smooth horizontal rhythm with a bit of a kick. 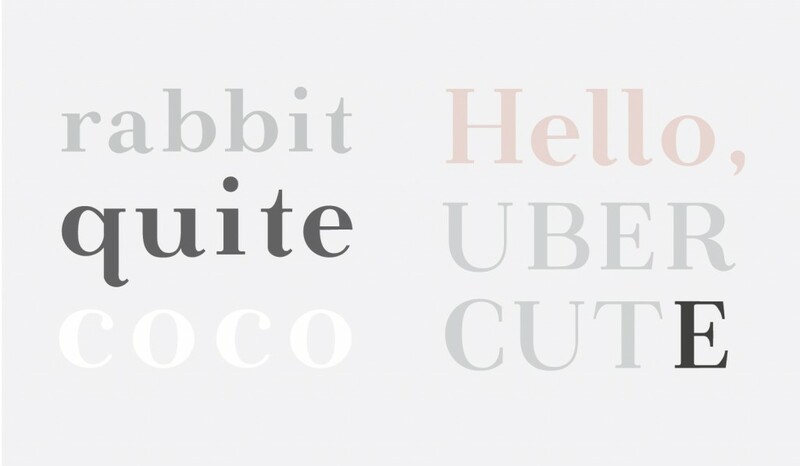 The smooth brackets and curves of this font make for a pretty, light-hearted interpretation of the natural and elegant typefaces from which it was inspired.